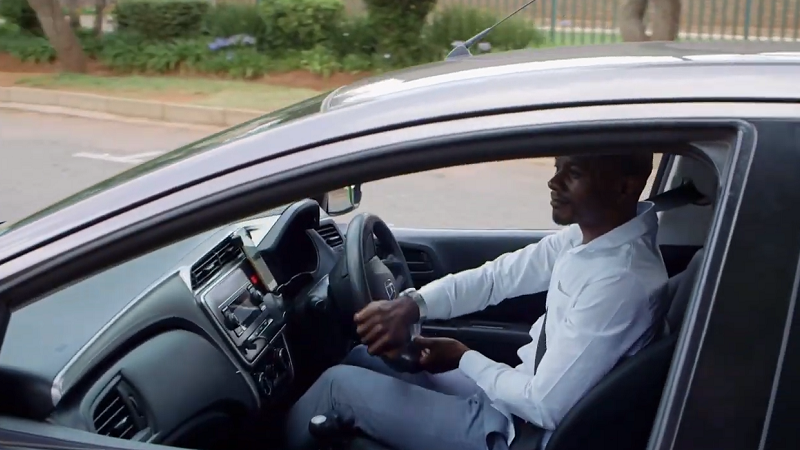 Joburg-based startup FlexClub, which links investors and drivers to cars for ride-hailing services, has landed $1.2-million in investment in a round led by CRE Venture Capital. SA angel investor and former banker Michael Jordaan, through his Montegray Capital, also took part, as did the Nairobi based Savannah Fund. The deal was closed in early January, according to Savannah Fund’s founder and managing director Mbwana Alliy in a phone call with Ventureburn today. According to Crunchbase, FlexClub is registered in The Netherlands and was co-founded in November last year by former Uber employees Tinashe Ruzane and Marlon Gallardo, and Rudolf Vavruch, who according to his LinkedIn profile was until last year involved in RentMyRide, which claims to be SA’s first peer-to-peer car rental platform. In an article earlier today US tech site TechCrunch reported that the startup plans to use the investment to add team members and expand from the continent through a partnership with Uber Mexico. The publication said FlexClub will begin work matching investors to cars and Uber drivers in Mexico next month. It said FlexClub allows investors to use its platform to buy a car, which the startup then connects to an Uber driver. The driver uses their earnings to pay a weekly rental for the car. FlexClub generates revenue by charging a percentage of the rental income to investor club members. 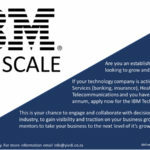 Ruzane told TechCrunch that the startup currently has $3-million in assets under management in South Africa. In an email to Ventureburn today Jordaan said he opted to invest in the company because of his interest in backing startups that solve problems in society. “In this case the FlexClub financing platform enables people with limited or no capital to still become entrepreneurs by becoming Uber drivers and eventually buying the car,” he said. Jordaan said he was introduced to FlexClub by a friend, Justin Spratt who is head of business for Uber in Middle East and Africa. The former banker called Ruzane — who is the startup’s CEO — “an exceptional founder” which he added is the “key to all startup success”. Jordaan’s Montegray Capital is fully committed now and the venture capitalist said his investment commitment was made some time before he announced that he was fully invested (see his blog post) — meaning it was part of his committed pipeline. Alliy — who said Savannah Fund partner Paul Bragier was an early investor in Uber — said the VC was particularly keen on the ability of the firm to scale — as it is Dutch registered and because its platform could be expanded to include other assets not such sedan vehicles but also drones or tractors. “We know Uber employees are very talented and we watch alumni carefully,” he said, adding that SA startup Aerobotics, which Savannah Fund has also invested in, has a number of former Uber employees. Ruzane told Ventureburn by phone today that the platform went public to investors two weeks ago. He would not disclose the number of investors that the platform currently has. Explaining how the startup came about, he said he and Gallardo, who is Mexican, approached Vavruch last year to join them in creating a new business. Vavruch had set up a similar platform, called Drivers Select, which allowed vehicle owners to post adverts of their cars for others to rent — similar to what Gumtree allows. At the time Ruzane, who worked for Uber in its Amsterdam offices, says he Gallardo were “transitioning” out of the ride-hailing company. Ruzane presently moves between Johannesburg and Amsterdam. He says he recommended to his two other partners that they register the business in The Netherlands as he reckons investors are more “comfortable” with dealing with a business set up there than in an emerging market where one has to deal with foreign exchange control rules. He said the startup’s Mexican involvement would at first be limited to the city of Guadalajara in the state of Jalisco, where Gallardo lives — about 550km west of Mexico City. The startup has no team of employees there, but would rather work with dealers and insurance brokers to source investors. Despite the links the startup has to Uber, Ruzane said Uber is not an investor in the business, but rather a “market partner”. In addition, he said Uber has not placed any restriction on the startup that bars it from working with other ride-hailing companies, such as Bolt or Yandex, if it so wants to. *Correction: We initially misspelt FlexCub CEO Tinashe Ruzane’s first name as “Tenashe”. It has been corrected. Editor’s note (19 March 2019): This article was updated to include comments by telephone from FlexClub CEO Tinashe Ruzane. Ruzane clarified in a subsequent call that the FlexClub platform was launched to a small test group in November last year and that it went public to investors two weeks ago.